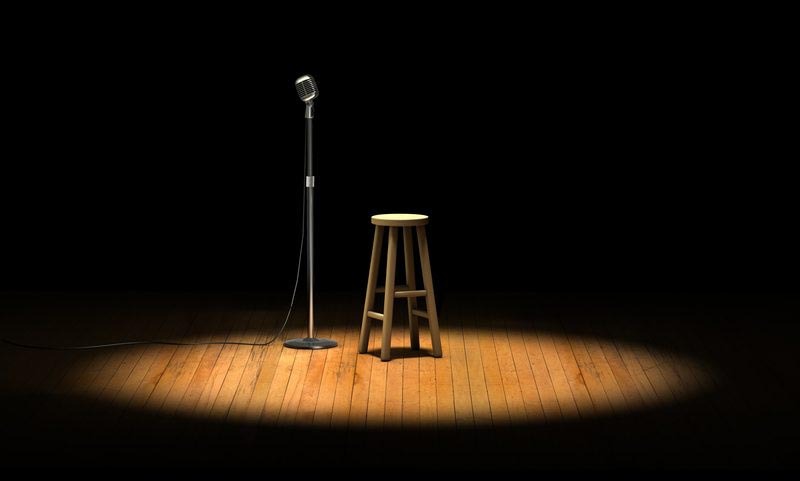 BIM North West & Yorkshire Regions is set to host a BIM Open Mic Night in Manchester. The event, which is also being held in collaboration with Graitec, BDP, Digitalgreen and thinkBIM, will take place at BDP Offices, 11 Ducie Street, Manchester, M1 2JB on 24 November between 18:00 and 21:00. The aim of the night is to start conversations and generate discussion on BIM. The Manchester sessions follow the success of similar nights hosted in London. There are six 10 minute slots available for speaks and to be involved there is a sign up process based on first come, first service.